Great news everyone. We raised £185 for the Midlands Air Ambulance at our sing-along on Tuesday 18th December at Whittle Taps. Thank you all who generously donated to this worthy cause. Cheltenham CAMRA would also like to thank Joel and his team for hosting the event and Gren for leading us in some seasonal (and not so seasonal) tunes on the piano. The Tippler, the magazine of the four Gloucestershire branches of CAMRA, is published quarterly. Copies of the latest issue can be picked up from many pubs and clubs in the Cheltenham branch area. 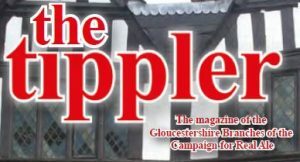 We are are aware of a letter in the latest Tippler that some people are interested in reading previous issues of the magazine and we have therefore set up stands in the Sandford Park Alehouse and Cheltenham Motor Club with copies of at least the last four issues. Hopefully these will prove popular with visitors to the town and any new residents. 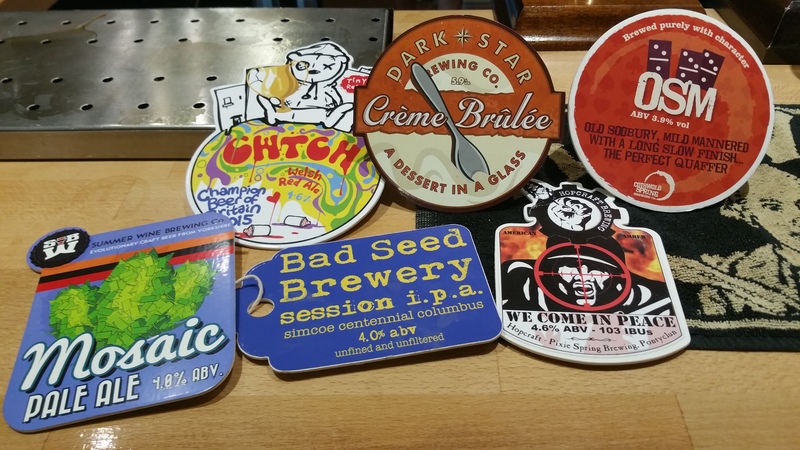 Following the December Branch Committee meeting, the long list of pubs for selection for the 2020 Good Beer Guide has now been finalised. These venues were decided upon based on the published criteria (see this document) of previous GBG entry and beer scores taken from What Pub. 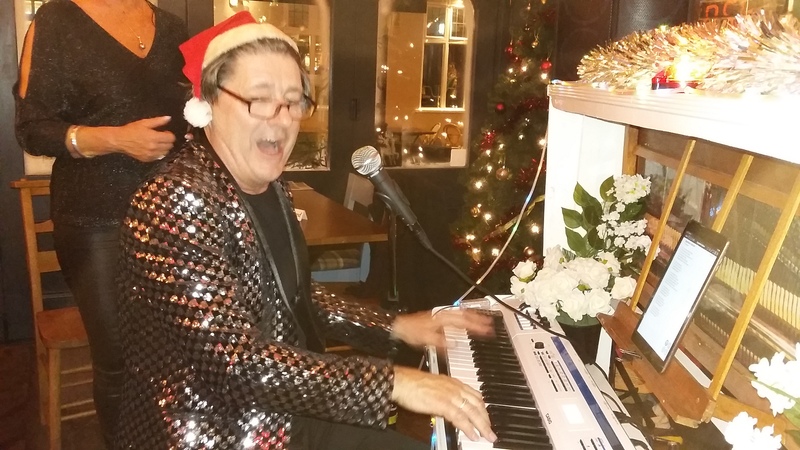 There are 15 pubs and clubs on the long list which has been emailed to all branch members on our mailing list. If any branch member has not received the email and would like to see the list please contact us. Phase 2 of the selection has now begun and runs until early February. 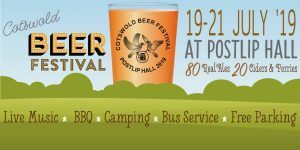 If you visit any of these pubs, please enter beer scores on What Pub and be part of the process to help decide our 8 GBG entries (and 2 reserves) and also our POTY / COTY. These will be chosen in March based primarily on these beer scores so the more data we have, the better. 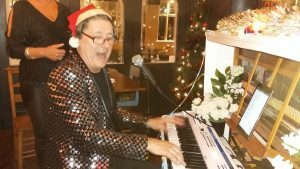 If you think there is an outstanding beer venue missing from this list then please let us know. 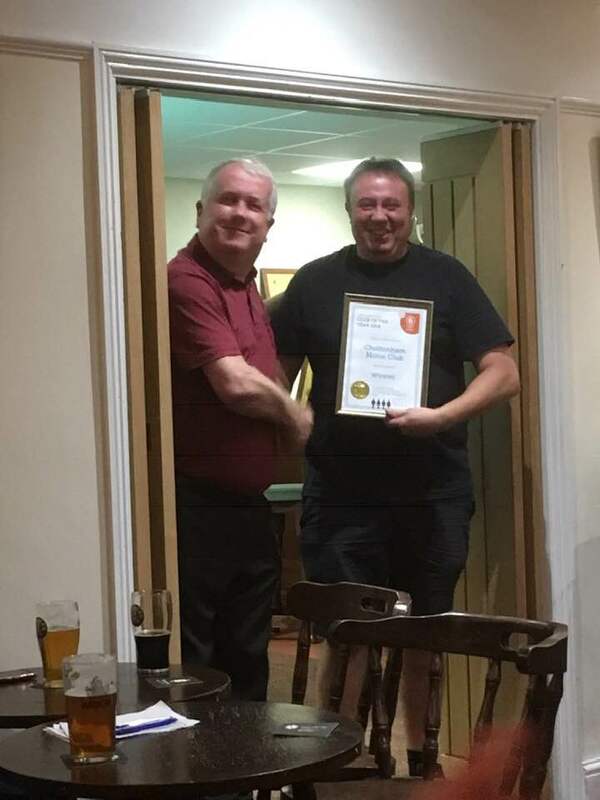 Congratulations to the Cheltenham Motor Club which is once again the winner of the South West region Club of the Year. Well done to Neil and his team. The CMC now goes forward to the super regional stage of the competition as it tries to regain the national award it last won in 2016. Gareth Macdonald, CAMRA’s South West Regional Director, presented the award to the CMC on Monday 22nd October. 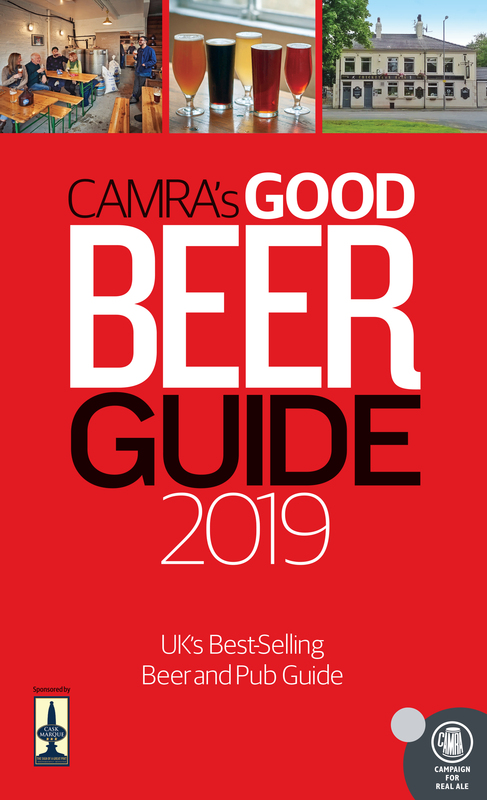 The 2019 edition of The Good Beer Guide was published on 13th September. 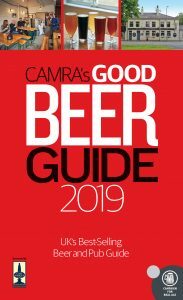 If you are interested in obtaining a copy and discovering which of the town’s pubs have made the guide this year, please visit the CAMRA Shop > GBG 2019. Members can still obtain the Guide at a special member’s price. Have you chosen your Champion Beer of Britain candidates? 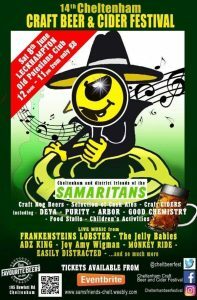 The deadlines for nominating your choice of beers is 15th November. Please visit the CBOB VOTING website to make your choice. The more votes we get, the more representative the results will be. The first round of voting is regionalised and not all beers are eligible. They must conform to the availability rules applicable to their style. CAMRA members should login to CBOB VOTING using their member login details. If you have forgotten these details, please contact the Membership Services team by emailing membership@camra.org.uk or calling 01727 798440. 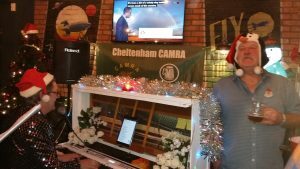 Gloucestershire pub is the SW POTY. 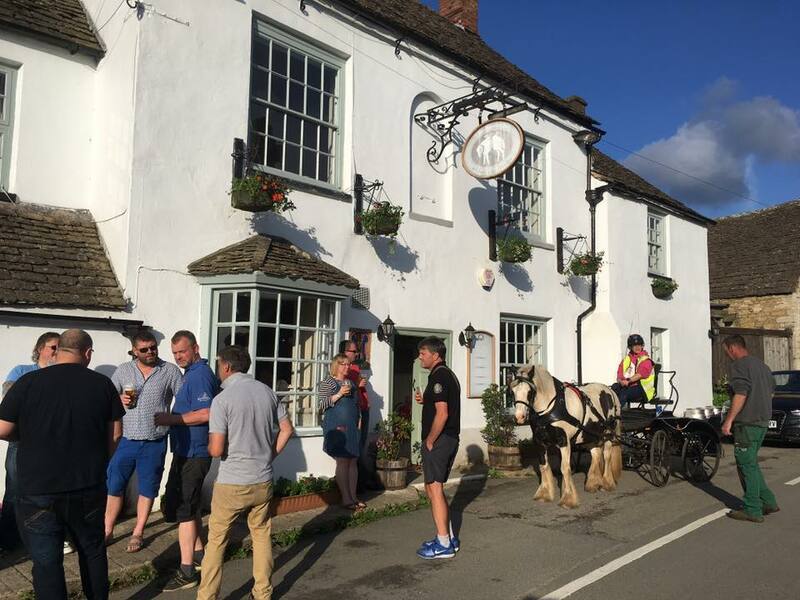 Once again, a Gloucestershire pub has come top in the voting in the 2018 South West CAMRA pub-of-the-year competition. 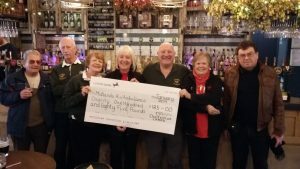 Congratulations to Rod, Karen and the team at the The Fleece at Hillesley. Now in the final 16 for the whole of the UK, the competition gets even tougher. An amazing pub, in the heart of the country; well worth a visit if you have not been there before. 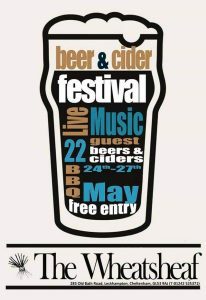 A warm welcome awaits as well as a great choice of ales and ciders. Photo courtesy of North Cotswold CAMRA taken during the judging tour. 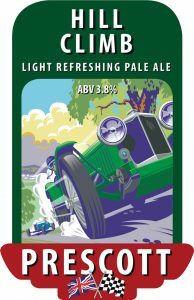 Congratulations to Prescott Brewery, whose 3.8% ABV Hill Climb, a light and refreshing pale ale, has won Gold at the 2018 SIBA Wales and West beer awards in the ‘Cask British Bitters – up to 4.4%’ category.